read more Hot yoga is hot. We've decided to skirt the issue. 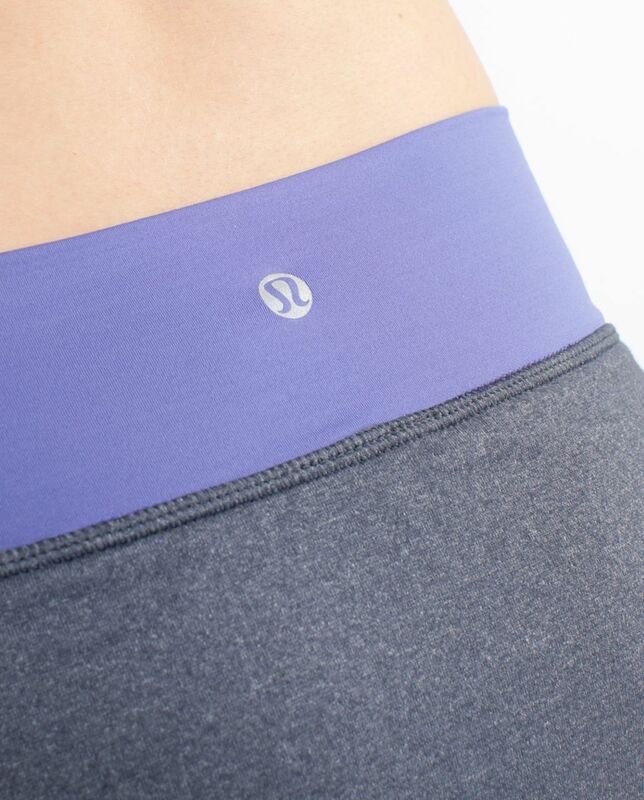 this is our first skirt designed with hot yoga in mind. The breathable and moisture wicking liner and breathable skirt give us the freedom and coverage to move from Pranayama through to Khapalbhati.